Growing up during the “Marino-Era” had me hooked on this team since I was a child and I have never looked back. As a life-long diehard fan of the Miami Dolphins I only can count down the days until this team wins a Super Bowl during my lifetime. I entered the Dolphins Fan-Site business back in 2001 and was interviewed and had a write-up on my then site in the South Florida Sun-Sentinel in 2003 by NFL Reporter Alex Marvez about when I recruited Ricky William’s mother, Sandy Williams, to be a contributor on my then website. After the 2004 season I took a long break from running a Miami Dolphins fan-site and then started DolphinsTalk.com up in early 2012. 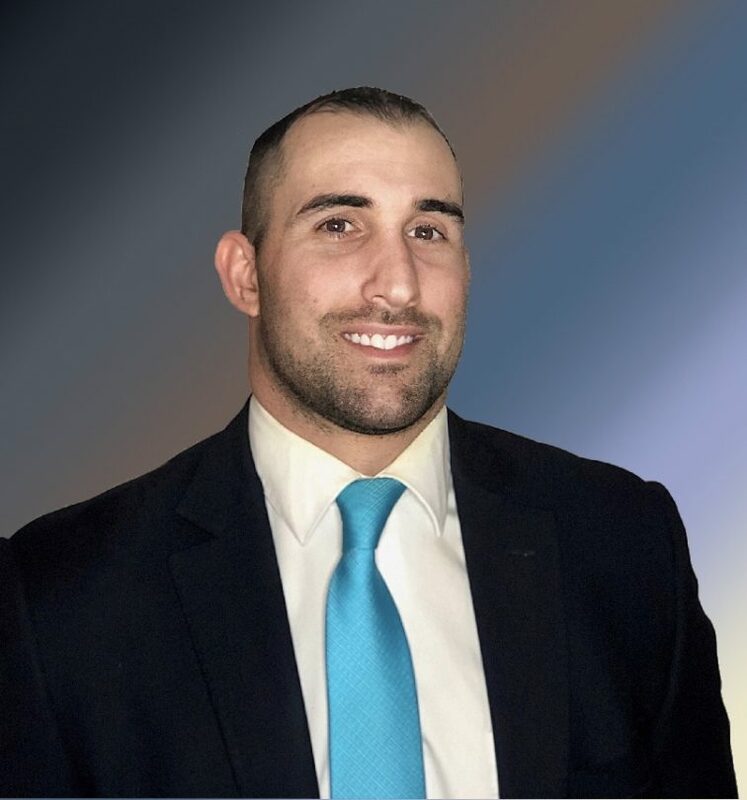 Through my many connections with players, agents, media types, and front office personal and with the help of the tremendous staff that has come on board I have grown and guided DolphinsTalk.com into the amazing website you see today. I am the creator of the DolphinsTalk.com Podcast which won the inaugural Webbie Award for best Miami Dolphins Podcast at Web Weekend XIV in 2017. 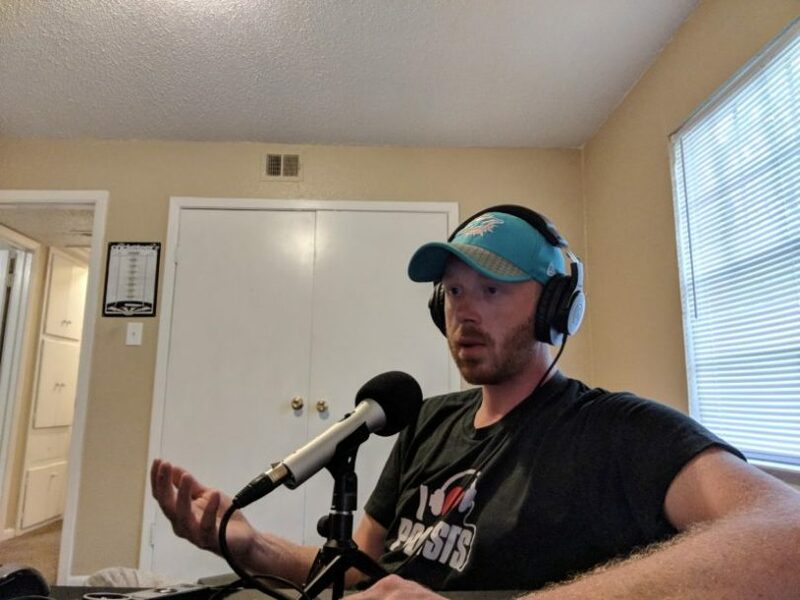 I am the lead columnist, editor, and Host of the DolphinsTalk.com Daily Podcast, the most listened to daily Miami Dolphins podcast on the Internet. 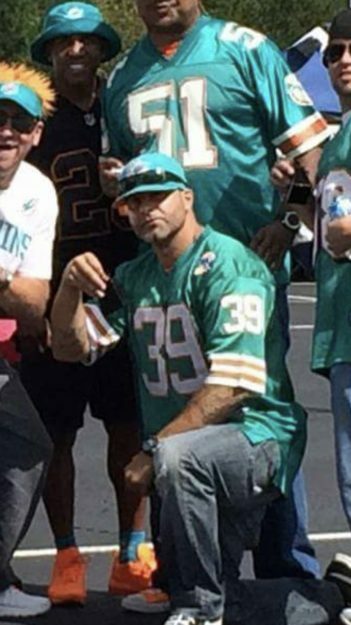 Born and raised in the city of Miami, Florida, I am South Florida sports fan who so happens to love the Miami Dolphins a little more than the others. 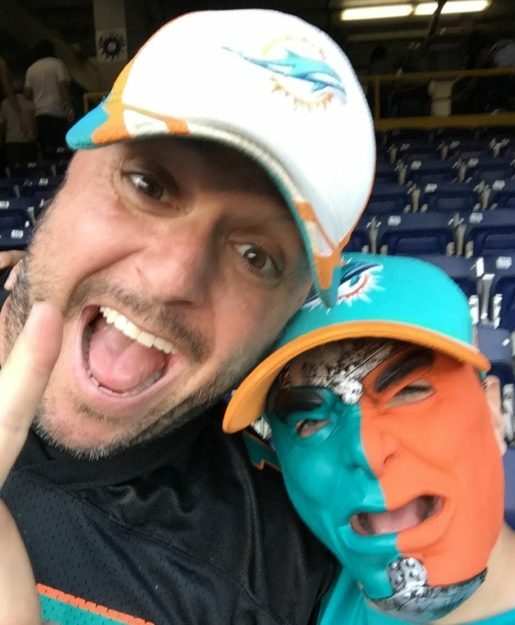 I have been a Dolphins season ticket holder for the past five seasons and I also was the original co-host of the DolphinsTalk.com Podcast. From Syracuse, NY and have been a Dolphins fan since I was 6 yrs old watching Dan Marino. I’m a passionate diehard Dolphins fan no matter what. Want to see this team win the Super Bowl in my lifetime. I was born in the state of Florida and was raised in Miami, growing up in the small city of Hialeah. In my home, we were raised to be diehard everything Miami (in terms of sports teams) …from the Heat to our beloved Miami Dolphins. 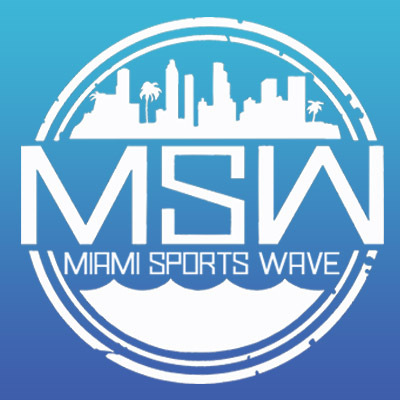 Before joining DolphinsTalk.com as a contributor and regular guest on the podcast, I’ve covered the Dolphins for multiple sports sites such as Bleacher Report, Draft Diamonds, RSEN Report, and Real Talk Miami, while also hosting a weekly two-hour podcast for Real Talk Miami covering all of Miami pro sports as well. 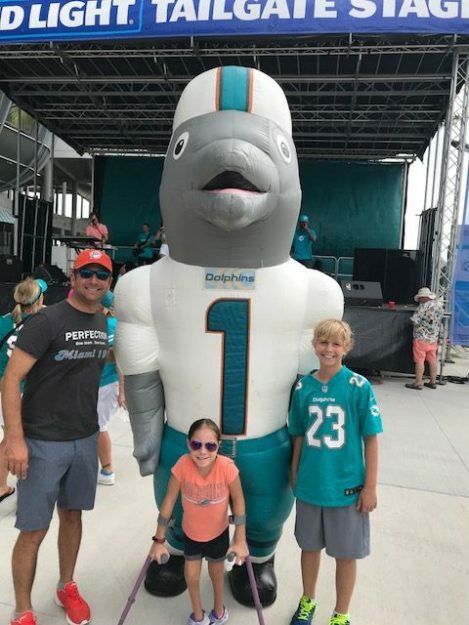 Landon is a lifelong Dolphins Fan about to enter the 7th grade. He is like the 1972 dolphins in that the team has a perfect record in games he has attended in person. His weakness is acquiring jerseys only to have the player traded. Jeff attended his first Dolphin’s game in 1983 in the upper deck of the Orange Bowl. He has experienced the greatness of the Marino-era and the tough times ever since. He wants nothing more than to see the Lombardi trophy return the south Florida. Seriously, nothing. Jeff is also a TV producer by trade currently working as Executive Producer at Callaway Golf’s media company and has been fortunate enough to win 3 Sports Emmy’s for his work in the industry. Born and raised in North New Jersey, I have been a die-hard Miami Dolphins fan since as long as I remember. Living in the Jets backyard has made this frustrating, especially during their successful years. Miami’s ups and downs never discouraged me as I am the eternal optimist when it comes to this team. I am a former practicing attorney whom owns and operates a Mortgage Company at the current time and will be expecting my first child this November. I look forward to contributing more content to this great site! I’m a huge football fan and even bigger Dolphins fan. Born and raised in Rochester, NY, part of the weirdly large upstate NY Dolphins fan base. Been a Dolphins fan since I was 7 years old, been a miserable Dolphins fan since I was 8 years old. As a younger fan I missed out on the Marino days, my earliest Dolphins memories include Cleo Lemon and Chad Henne slinging the ball straight to defenders. On a slightly related note I would take a bullet for Tannehill. I moderate the Miami Dolphins Subreddit and host the Phins Up Phans Down podcast alongside Mike. Follow me @PhinsPhansPod for podcast updates, hot takes, and occasional gif threads. Born in ’92 and raised a Die-hard Dolphins fan, who eventually grew into being a podcast addict. Combined my two passions to bring them into Phins Up Phans Down. The only thing I love more than the Dolphins is the schadenfreude regarding the Patriots and their fans. I am both a homer and an eternal pessimist at the same time regarding this team. My earliest memory of the Miami Dolphins is listening to my father swear at the TV while the team was being systematically dismantled by the San Francisco 49ers in Super Bowl XIX. That late January evening was a life-changing event. All of five years old, I became a passionate fan and would remain one forever. Born and raised in South Florida, I lived through the glory years of Marino and the Marks Brothers and the ups and downs of the generations that have followed. The trends of the last 15 years or so of Miami Dolphins football led my brother and I to reformat our old general sports and wrestling podcast, “The Brothers of Destruction,” to be purely Miami Dolphins-focused. The result, “The Same Old Dolphins Show,” is much needed catharsis for both of us. After graduating from the University of Central Florida (2017 NCAA Football National Champions – Go Knights! ), I spent time in Central NY, Central Ohio, Phoenix, and Chicago before finally settling down just outside of Syracuse, NY where I now reside with my wife (a Seahawks fan) and 20-month old son, whose football loyalties remain divided. When not agonizing over the Dolphins, I’m agonizing over the Chicago Cubs, Chicago Blackhawks, Miami Heat, Seattle Sounders, Manchester United, and professional wrestling. You can read my complaints and my takes on Twitter @AmplifiedtoRock. 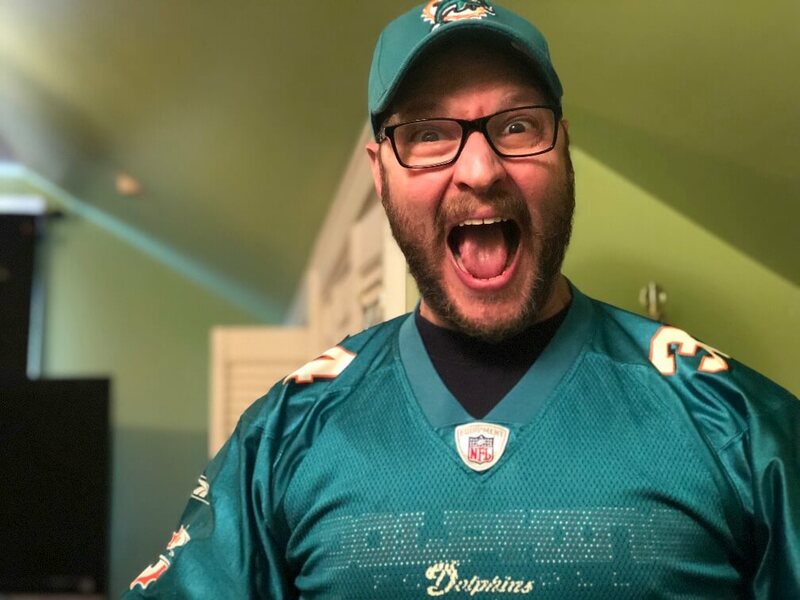 Aaron Katzker AKA Aaron the Brain (named for longtime heel wrestling manager Bobby Heenan) is a lifelong Dolphins fan (well… since he was about 5 years old in 1989). Growing up as a Dolphins fan in the 90’s breeded a certain amount of positivity about the team and an expectation that they would always be in the hunt. As the years went by, and playoff failures mounted, and the page turned to the new Millennium, and playoff failures turned into regular season disappointments, he gained a fair bit of skepticism, which he and his brother Josh carry with them into their bi-weekly podcast “The Same Old Dolphins Show”. 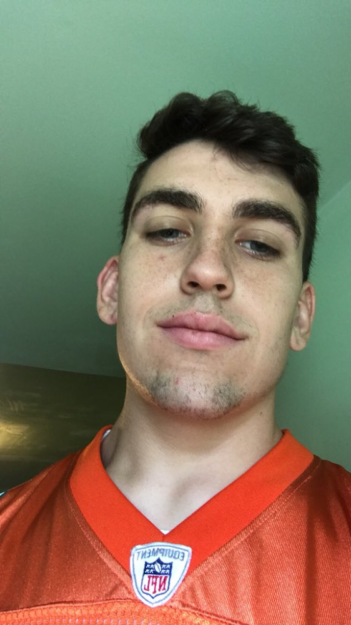 Aaron has previously written for Al’s Sports Blog and covered the Dolphins for Scout.com. He is also a graduate of Connecticut School of Broadcasting. Born and raised in South Florida and have been an avid Miami Dolphins fan since I first saw Marino play in the 90’s. Former securities trader, so it says a lot that watching the Dolphins on Sunday’s have given me more near heart attacks than big dips in the market. Long for the days of Ryan Tannehill being a wide receiver and Chad Pennington hitting Brian Hartline on curl routes.